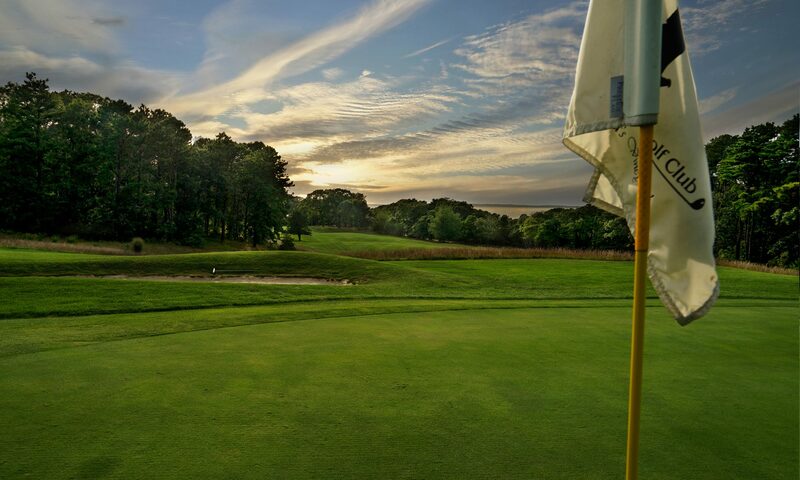 A traditional seaside golf club nestled in the West Chop area of Martha’s Vineyard. This hidden gem features expansive fairways, beautifully manicured greens, and ocean views. Over 80 years old, the Club maintains its commitment to respect for the environment, using no fungicides or insecticides during the last decade. 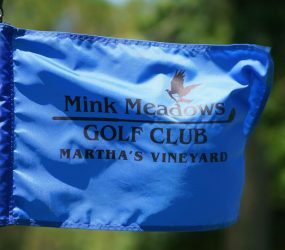 A challenging and beautiful course with a lovely Clubhouse, a strong, diverse membership, and affordable fees, we invite you to visit to see for yourself. Book your tee time with our online system.